Next spring, 2019, will be my 12th season on the mountain, as expedition leader for my guiding company Alpenglow Expeditions. It’s a way of life I never expected, but that has been endlessly rewarding. 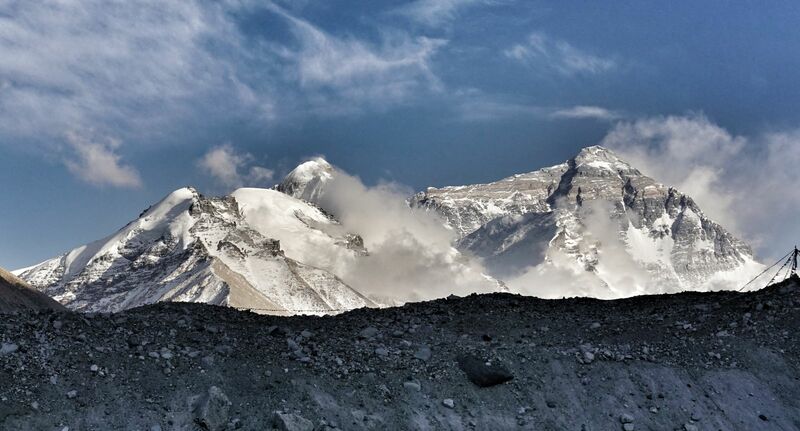 Everest today continues to be worth all the effort, sacrifice, and acceptance of risk that it demands. 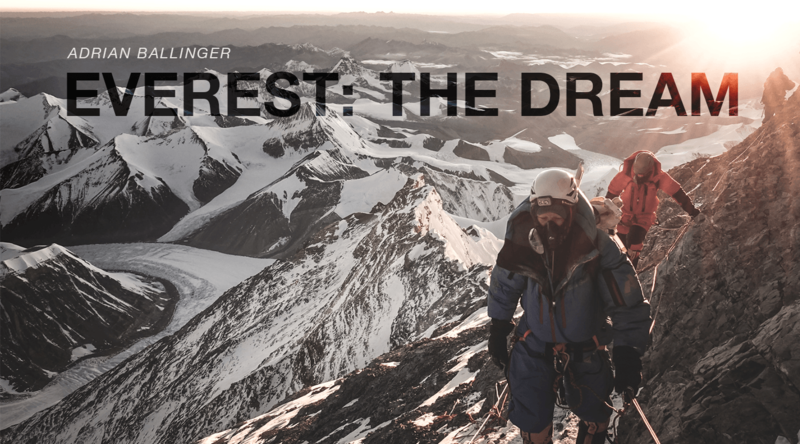 But what does it really take to be successful on Everest? It’s a question I get almost daily from prospective clients and friends. Here are a few of the necessary ingredients. 1. Experience. 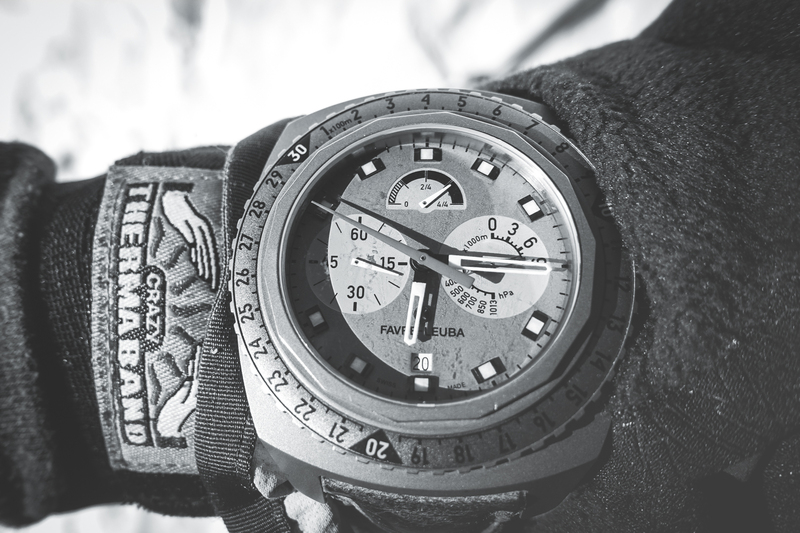 There are really no shortcuts to being ready to climb the tallest peak in the world. While having a great team of Sherpa and guides can certainly make a climb safer, each climber still needs to be able to take care of themselves and make decisions when conditions on the mountain get severe. The only way to be able to do this is with experience. To join one of my teams you need to have spent years building the necessary skills. Specifically, we recommend having climbed many smaller peaks first: 5 x 6000meter peaks, 1 x 7000meter peak, 1 x8000 meter peak, along with 30 days of climbing in crampons and at least 10 days of rock climbing. These requirements, built over multiple big mountain expeditions, build the necessary competence with all facets of mountain climbing. 2. Training. Again, no shortcuts. The ability to climb Everest is built on extensive low-intensity endurance training. My favorite workouts? 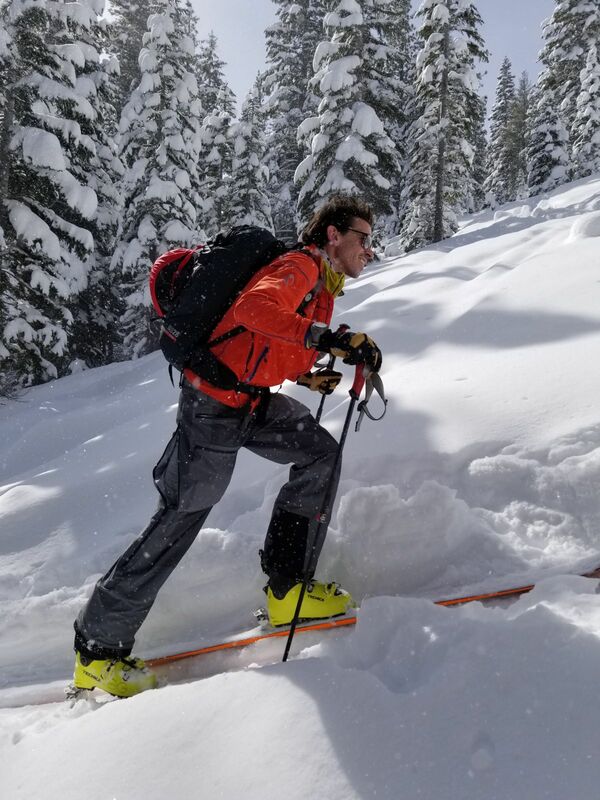 In the winter, backcountry skiing (climbing up mountains to ski down them) and in the summer, trail running (running up mountains and running back down them). Other types of training like high-intensity interval work, strength workouts in the gym, and core work are also helpful, but 70-80% of training should be long, slow, and possibly fasted (depending on your metabolism). This is one of the many places my Favre-Leuba Bivouac 9000 helps me – I need to time my workouts, but more importantly, see my altitude change over a workout. Even more than mileage, when training for a big peak, I track how much altitude I gained each day. And I track time. When training for my no-oxygen ascent I was putting in 25-30 hours a week of training for months leading up to the climb. Climbing with oxygen may only require 1/2 of that training load, but it’s still a lot! 3. Patience. Working through all the training and experience requirements takes patience. That’s why a climber’s dream for Everest must be strong. There are inevitably setbacks and failures. But this is also good practice. Once we are on the mountain, every year there are surprises. And these surprises take time and effort to work through. Athletes often want to feel their best when summit push comes. We want to be well rested, well hydrated, well fed, with perfect snow and weather conditions. This never happens. Climbers who have dealt with adversity throughout their process of building experience and training perform better on the mountain. They know they need to be patient, and to accept whatever the mountain throws at us. 4. Team. Finding a good team of fellow climbers is essential to success. While summiting Everest may look like quite an individual goal, it is never accomplished without a team. And since even on our “Rapid Ascent” expeditions you spend at least 30 days together, it is key you are with people you respect and can enjoy spending time together with. On summit day, each climber is truly dependent on each other for safety, and to stand on top. So find climbing partners, a guide and Sherpa team you like and trust! With all of these ingredients you are well positioned to conquer your frontier, stand on the summit of Everest, and get down safely. On our Rapid Ascent climbs this first entails 8 weeks of pre-acclimatization at home in hypoxic tents, acclimatizing our bodies to 5600 meters before we even leave home. After that, a few days of travel to Base Camp (BC), and then 2-3 weeks of additional acclimatization while progressively rotating from Base Camp to 5 more camps up the peak and then back down to rest. After these acclimatization rotations we descend back to BC, and then make a final 6 day push from the bottom of the peak to the summit, camping approximately every 600 vertical meters/2000 vertical feet (tracked on our Bivouac 9000). The summit, at 8848m/29,035ft is truly transcendent. It’s impossible to describe – both its beauty and what it means to each person adds power to the place. But it’s also a place to leave quickly, as we are as far away from our safety net as anywhere on earth. I rarely spend more than a few minutes on top – it’s a goal that takes years to attain, and then is only possible to enjoy for a moment. All the effort and uncertainty…it’s been worth it every time. And today, 4 months since my last summit, I can’t wait to go back!